Do you love the country?- Deer, turkey, an occasional bear right by the Great Smoky Mountains of Pigeon Forge/Gatlinburg, near Douglas Lake! 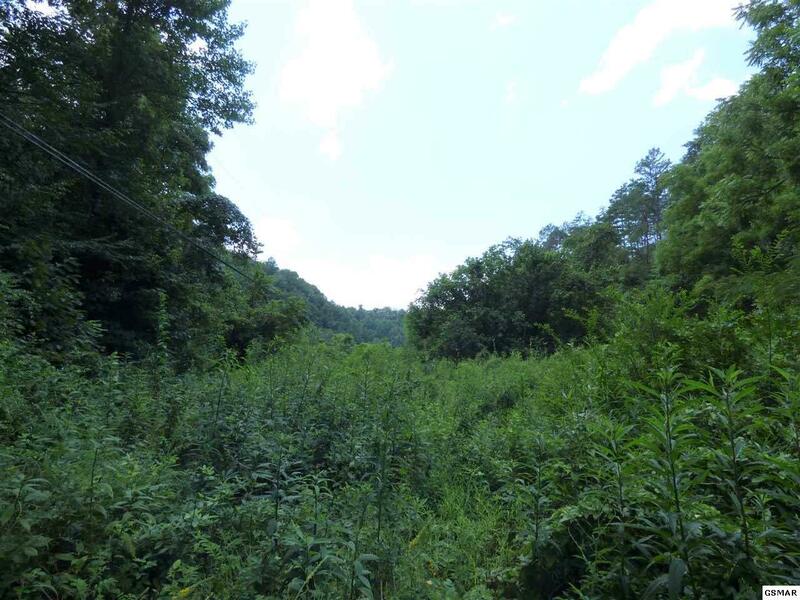 This property, +- 15 acres, has a creek and can be subdivided. Restrictions include a modular or better, minimum 1400sf, horses allowed but no more than one cow, no more than 4 goats or 2 mules/donkeys, llama or alpaca. May have household chicken coop. Up to 20 acres additional may be available soon. 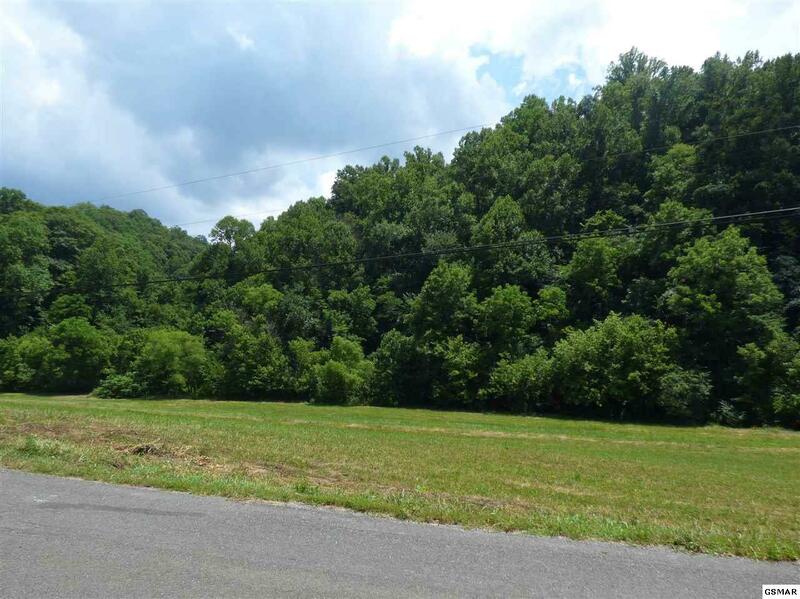 Buy this land for all the privacy you are looking for and live in nature. Good rural neighbors and good hunting too! 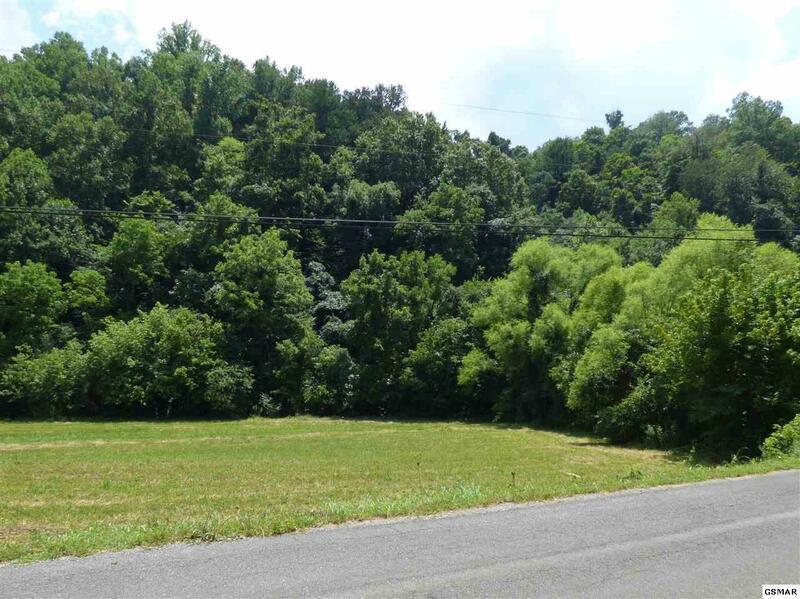 Easy access to 3 interstates - I-40, I-81 and I-75. DO NOT ATTEMPT TO CROSS CREEK BRIDGE, STOP AT TAPE AND WALK TO ACCESS AT BACK PART OF PROPERTY.